Built in the 1930’s, this old style traditional pub, with its art deco interior, listed timber wall paneling and many other original features has survived the modern day cloning of pubs. Some say that time has stood still here and perhaps that is true in some respects. 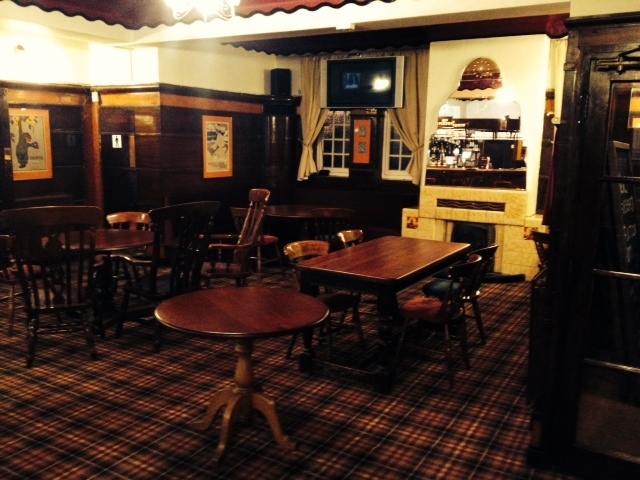 However, the building has recently undergone refurbishment, and has begun to thrive once again as a community pub, with a relaxed atmosphere and warm welcoming. We serve a variety of real ales and wines, which we maintain to a very high standard. For sports enthusiasts, we have five plasma screens and show most major sports and events. We also provide pool table and dart board, of which we are very proud of our long serving pool and darts teams. Our lawned beer garden, makes the pub a more family friendly venue and provides us with ample space to hold large parties and events. Combined with our close proximity to Wembley (appx 1.5 miles) and our coach/car park facilities . We are able to cater for large coach/car bookings on event days. We also have facilities to cater for private functions and parties in our recently decorated function room. Noel and all the staff look forward to welcoming you soon.